Once upon a time, our principals read a book that changed their lives and the entire direction of our firm. 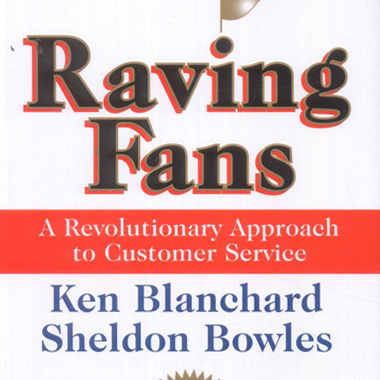 Raving Fans, written by Ken Blanchard and Sheldon Bowles, serves as the outline for TES Engineering’s customer service philosophy. The message the authors are professing is that it is no longer enough to simply satisfy a client – we must turn all of our clients into Raving Fans through the delivery of exceptional service and quality work. As our firm flourishes and the amount of people we affect grows with it, we’ve developed a competitive edge in our field through employing this idea. These secrets, plus the tenacity of our staff to think like an owner, offer dependable guidance, and communicate effectively ensures that our clients will be more than satisfied – they’ll be raving about our company.